Melbourne is now the fastest growing capital city property market outside of Hobart, according to CoreLogic data. For that reason everyone from first home buyers to seasoned property investors may think buying property in the city is a no brainer. However, past growth doesn't necessarily equal future profits. To make a truly informed decision you have to understand not just where we're at now – but also what's in store for the future of the Melbourne housing market. 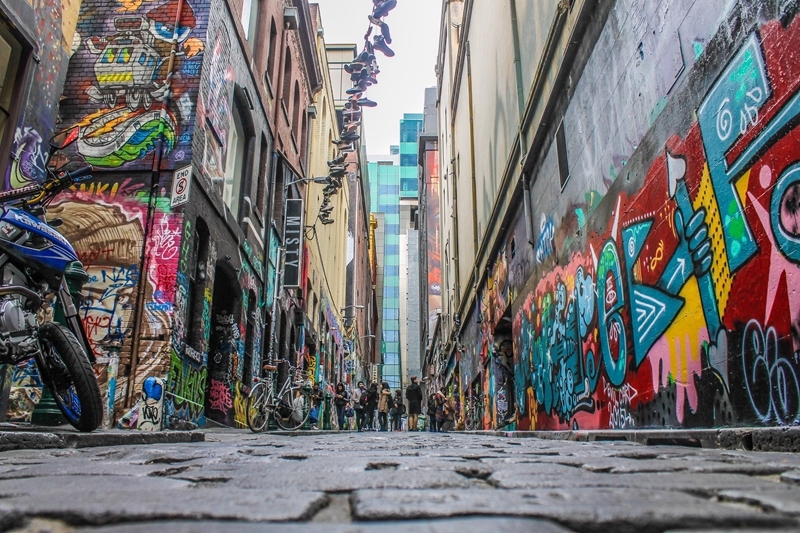 Melbourne's housing market sentiment is looking just as good as the city's famous laneways. One of the best ways to predict future price trends is to simply find out what the experts think. The National Australia Bank (NAB) Housing Sentiment Survey does just that, collating the opinions of real estate agents, property developers, asset fund managers and investors all over Australia. Sentiment is positive, with the consensus being that house prices will increase. This survey indicates that Melbourne housing market sentiment is positive, with the consensus being that house prices will increase by 8.6 per cent over 2017. However, the forecasts dip as we enter 2018, predicting only a 5.5 per cent price over the year, and a 3.4 per cent rise in 2019. The outlook for units is even more conservative with experts predicting a 1.2 per cent price increase next year and a 2.4 per cent decrease in 2019. For a more robust, long term forecast we can use QBE's Housing Outlook Report, compiled with BIS Shrapnel. 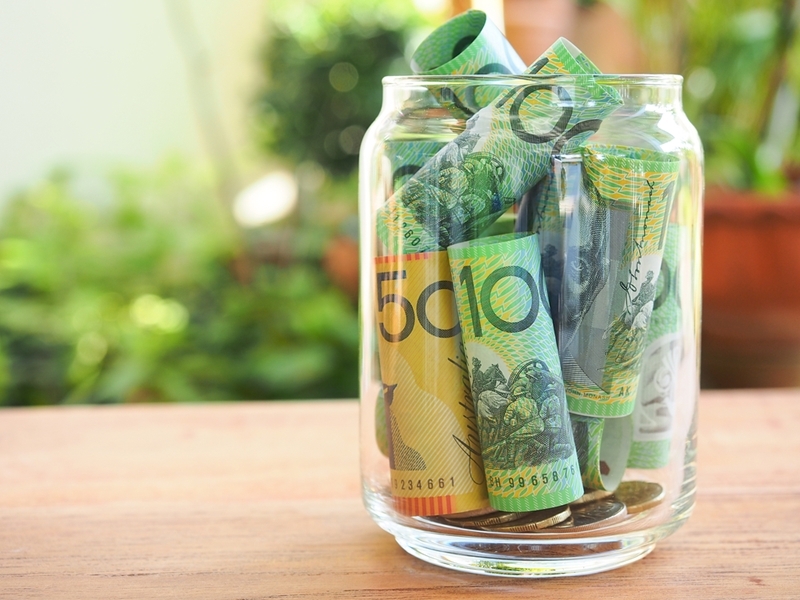 Their expert analysts predict that home loan interest rates will rise across the board by 2020 thanks to an increase in the cash rate of 0.25 percentage points. What will Melbourne house price increases in 2018 look like? This change, along with several other factors, will subdue growth in Australia's largest housing markets. Melbourne house price increases in 2018 are forecasted by QBE to be just 5.5 per cent (the same as the NAB forecasts). In the next three years, however, prices are expected to jump by 10.2 per cent, bringing the average to $940,000. These models show us that while growth will slow throughout Australia, Melbourne's market will remain one of the most solid in the country. That means if you do your research and get the help you need from a local agent – property here will be a good investment.